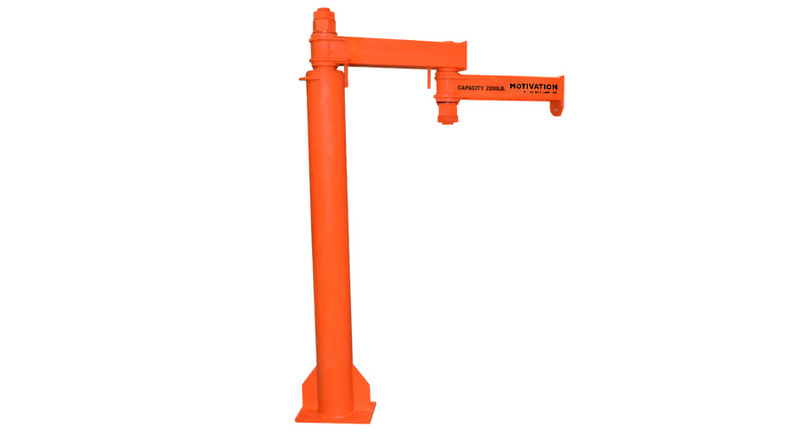 Offering effortless rotation Motivation articulating jibs are ideally suited to service virtually any point between the pivot and the anchor. 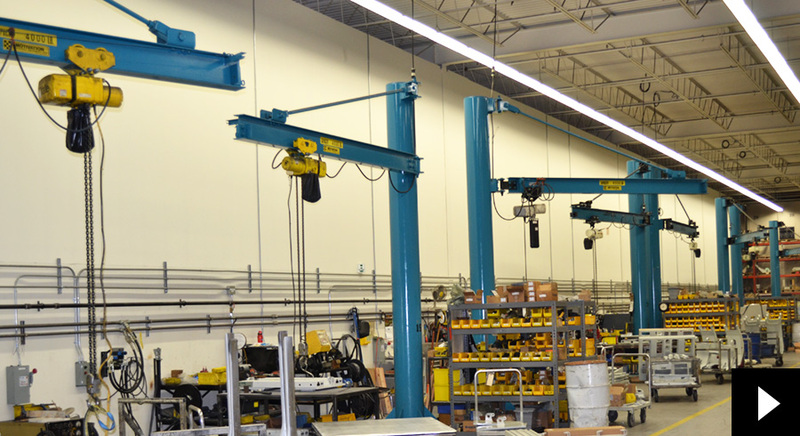 Lifting loads around corners, through open doorways or into machines our articulating jibs serve a multitude of functions. 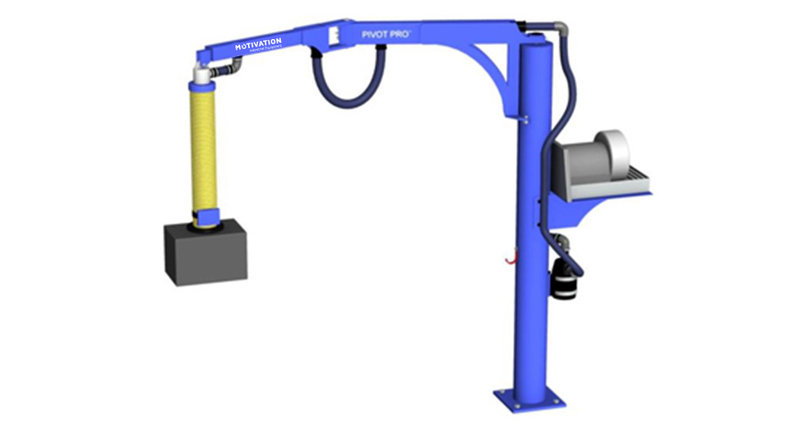 Additional electronic, air and vacuum lifting attachments are available for all jibs.